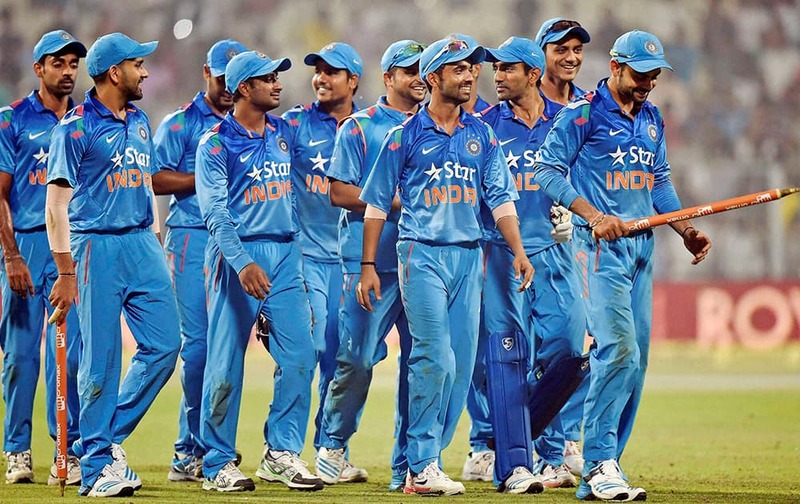 Virat Kohli along with team mates after beating Sri Lanka at 4th ODI match at Eden Garden in Kolkata. Dhawal Kulkarni jubilates with captain Virat Kohli and teammates after his 4th wicket during 4th ODI match at Eden Garden in Kolkata. Stuart Binny jubiliates with his teammates after dismissing Sri Lankan batsman D Chandimal during 4th ODI cricket match at Eden Garden in Kolkata. Sri Lankan batsman Lahiru Thirimanue greets his captain Angelo Mathews after he completed his half century during 4th ODI against India at Eden Garden in Kolkata. 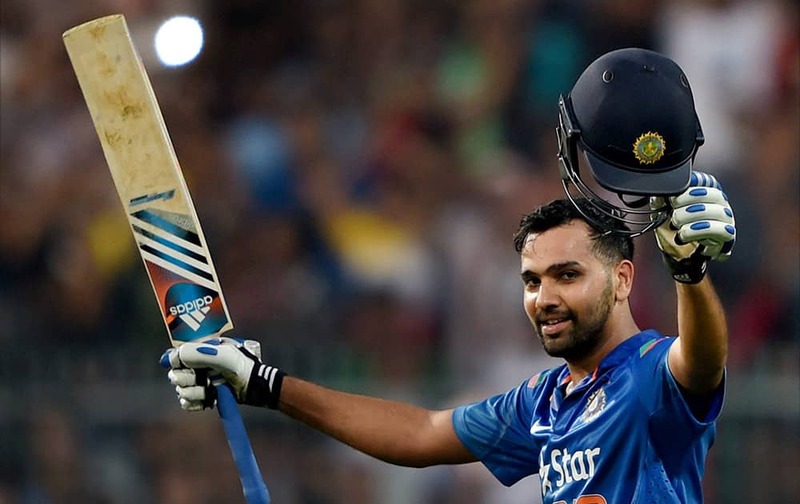 Rohit Sharma rejoices after completing his century during the 4th ODI match against Sri Lanka at Eden Garden in Kolkata. Rohit Sharma reacts after his double century during 4th ODI cricket match against Sri Lanka in Kolkata. 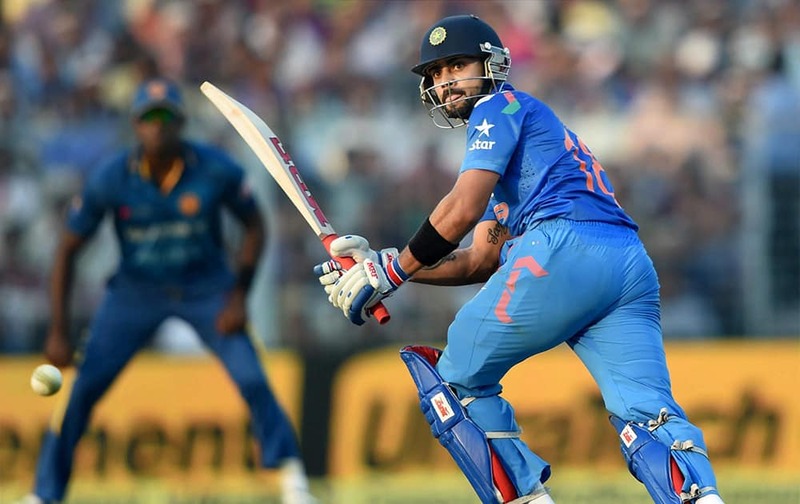 Virat Kohli plays a shot during 4th ODI match against Sri Lanka at Eden Garden in Kolkata. 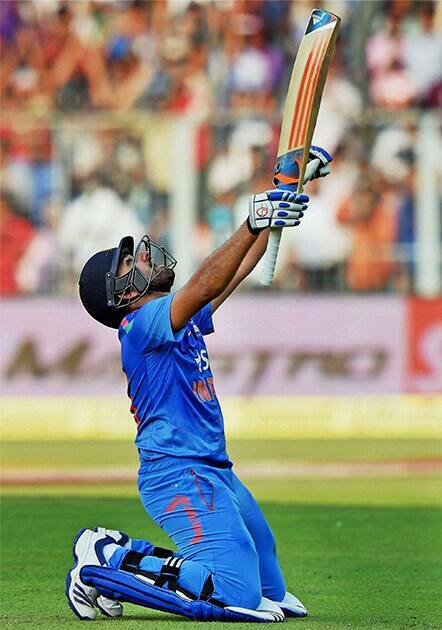 Rohit Sharma celebrates his century during 4th ODI cricket match against Sri Lanka at Eden Garden in Kolkata. Virat Kohli greets teammate Rohit Sharma after his half century during 4th ODI cricket match against Sri Lanka at Eden Garden. 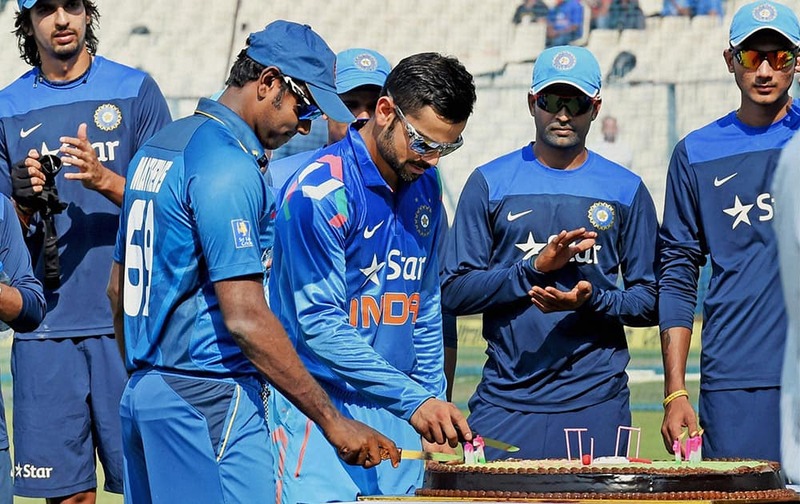 Virat Kohli and Sri Lankan captain Angelo Mathews cutting a cake to celebrate 150 years of Eden Garden, in Kolkata. 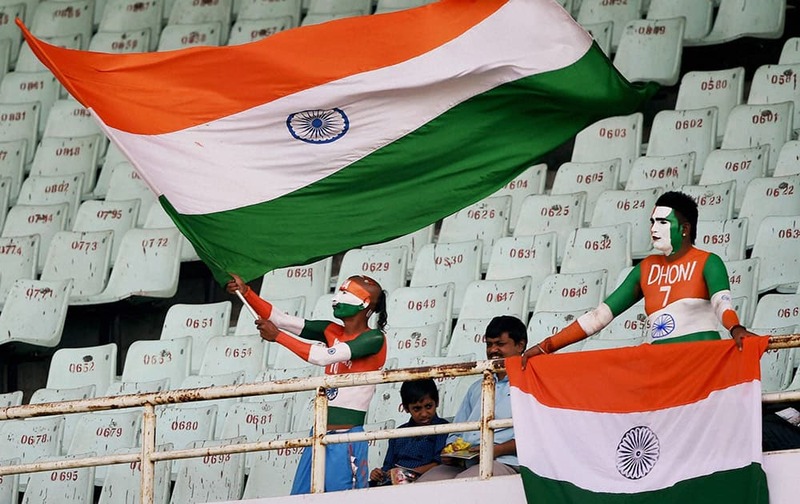 Fans cheer for Team India during 4th ODI match between India and Sri Lanka at Eden Garden in Kolkata.